Very Interested. Lost my Female Britt to cancer at 13. 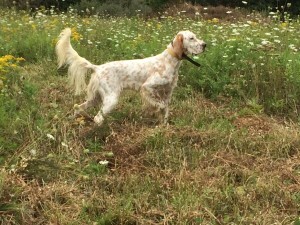 Have been hunting behind a friends Setter. Would like to get my own. 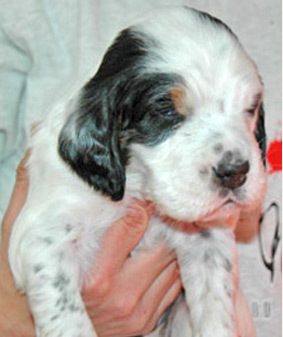 This litter is spoken for , and the waiting list for the next is started. 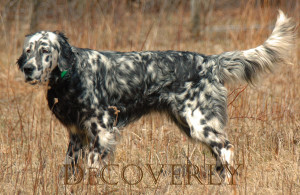 We were interested in possibly getting another English setter and who better to get it from than Decoverly! We are looking for a female and were wondering if you were going to be having any up coming litters. What are the deposits and what were the costs as well?